HomeDronesIran’s new spy drone is an Israeli Hermes 450/Watchkeeper clone. Capable of carrying missiles. 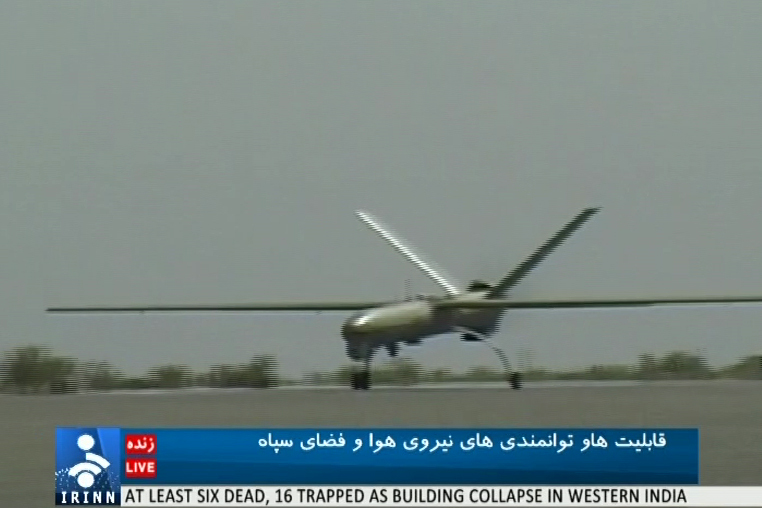 Iran’s new spy drone is an Israeli Hermes 450/Watchkeeper clone. Capable of carrying missiles. It looks like Iran’s new UAV (unmanned aerial vehicle), disclosed by recent pictures and, more in details, by the footage recently aired by Press TV, has nothing to do with the U.S. stealth RQ-170 captured in December 2011. Although the details of its internal equipment, sensor array and ground control station are still unknown (therefore it’s almost impossible to rule out the possibility that the new drone has some features in common with the Sentinel crash landed last year) the new “Shahed 129” is largely based on the Israeli Hermes 450 model, rather than the Sentinel. Same shape, size, landing gear type and performance. Only the wing mounting is slightly different from the Israeli MALE (Medium Altitude Long Endurance) spy robot, but quite similar to the one of the Watchkeeper WK450, the Hermes version used for Intelligence, Surveillance, Target Acquisition and Reconnaissance (ISTAR) purposes by the British Army. The new remotely piloted vehicle is claimed to have an endurance of 24 hours and an operative range up to 2,000 kilometers. Noteworthy, unlike the Hermes or the Watchkeeper, the domestic built Shahed 129 is claimed to be able to carry weapons making it a real UCAV (Unmanned Combat Aerial Vehicle), even if the first images surfaced so far don’t show any underwing pylon nor missile/bomb. Considered the similarities between the Shahed and the Hermes design, there are some chances that the Iranians have not only captured a U.S. stealthy drone but maybe also some Israeli or British Hermes/Watchkeeper involved in a covert mission (as claimed last year), that they were really able to reverse engineer. 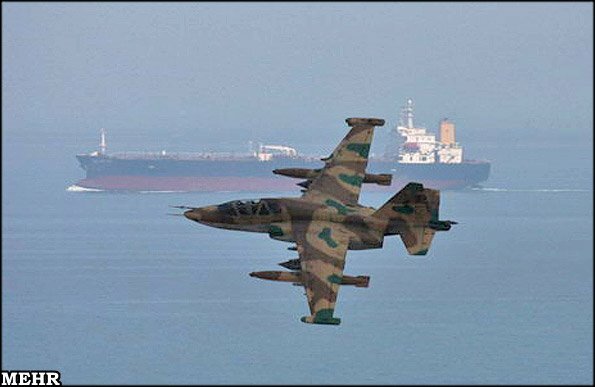 U.S. preparing a strike in Libya, Northern Mali? Video: Iranian F-14 Tomcats on combat patrol. Unarmed.